It's time for meeting new birders, learning about new birding spots, and more. 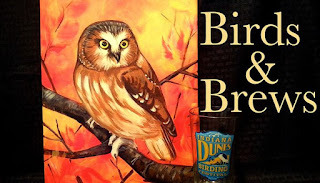 Birds and Brews will take place each month at the Craft House in Chesterton. Mark your calendar and join in. The venue is kid friendly.